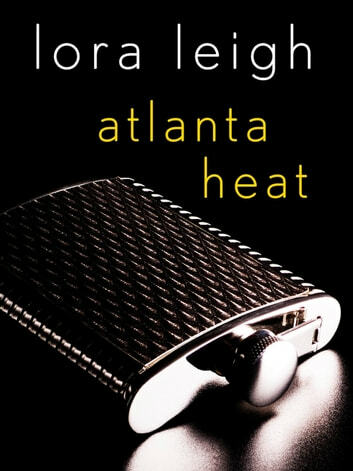 Atlanta Heat- never before released as a standalone novella! Previously published in the anthology Rescue Me. loved this book. It was a hot love story. well written, I am always rereading it. Loved this book. *hot* love all this Author's books so far. Can't get enough. The story was very good for being done in an anthology. I wish it had been expanded upon as a real book to that series it would have been so much better. I love just about everything Lora Leigh does though. Lora Leigh rocks. Love her books. Great read. Last read in the series, enjoyed it but wished it were longer. Lora Leigh's books are awesome.a must read.